While the new tyre labels consider three key elements, you may have additional requirements or other factors to consider when selecting your replacement tyres. Your local tyre specialist will be able to help you with this. It is also important to remember that correct tyre care and maintenance is essential for your road safety and tyre life. Tyre pressures should be checked at least once a month or before a long journey. Tread depth should be checked regularly to ensure your tyres meet the minimum legal requirements of 1.6mm of tread across the central three quarters of the tyre around its entire circumference. 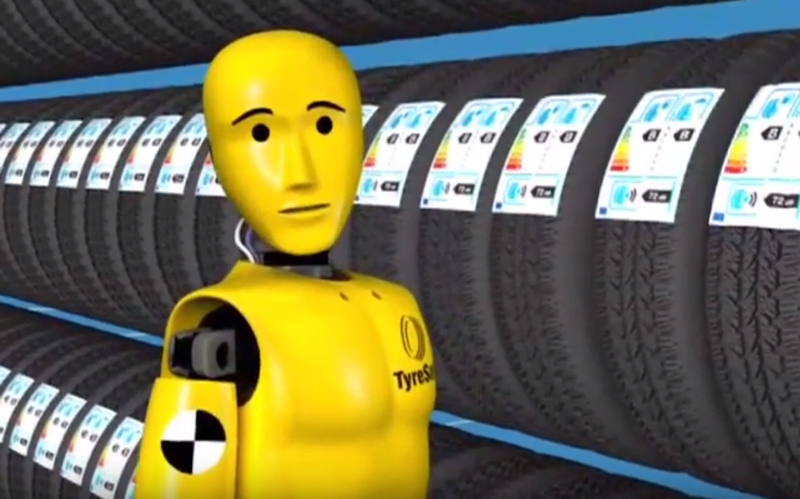 You should also check the condition of your tyres, looking out for any cuts, bulges or embedded objects.